Think of all the time it takes to manually apply stamps or visit a post office to weigh packages. Mailing equipment from Pitney Bowes automates the process. With a built-in scale, a postage meter provides an accurate weight and automatically applies the appropriate postage, so you won’t overpay. ​A postage meter can provide at least a 1 percent discount for most first-class letters. That may not seem like much, but for bulk mailers, that discount will add up. The mailstation2 from Pitney Bowes can now save you 3 cents per letter compared with regular stamps. This machine can print accurate postage for most classes of mail directly on envelopes or labels, so you can use it to ship everything from postcards to packages. Another benefit of using a postage meter is that the U.S. Postal Service provides business mailers a reduced price on shipping packages. 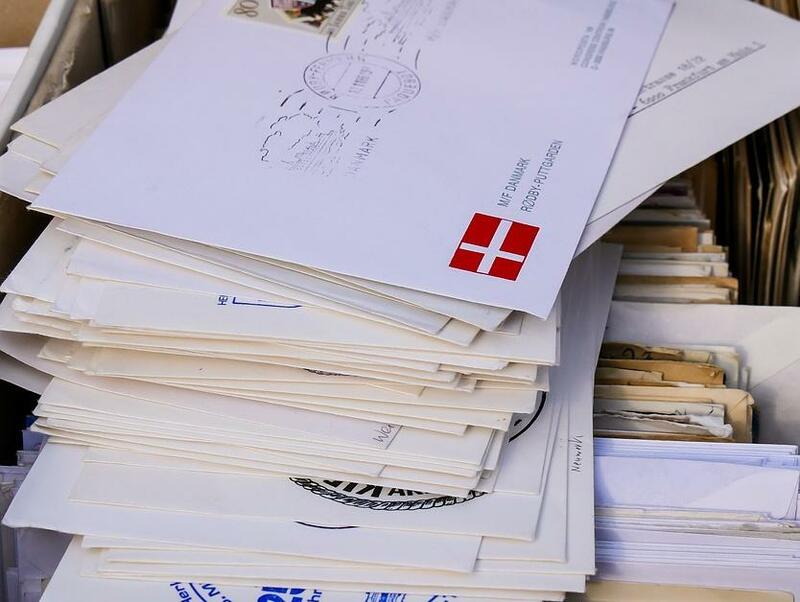 Postage meters automate the mailing process, removing human error and freeing up employees’ time to work on more important tasks. Plus, as a standalone machine, it is always ready to go. Postage meters also help with budgeting. Many come with reporting software, so you can track postage costs by team or client. Postage meters can double as marketing tools. They can print graphics or text on to envelopes, offering an extra chance for branding and promotional marketing. It can also print a return address with a logo, so you won’t end up with boxes of envelopes with outdated contact information or branding. Pacific Office Automation offers postage meters that will simplify your mailing process significantly. The PostBase from FP has an automated letter feeder and sealer (no more after-taste from licking envelopes!) and can process up to 85 letters per minute or 5,100 per hour. The PostBase also offers postage tracking and built-in software for reporting and accounting purposes. The SendPro 300 from Pitney Bowes allows users to ship with FedEx, UPS or USPS directly from the postage meter. Not only that, it provides service comparisons so users can choose the ideal shipping option.